Kularts in the news in the SF Chronicle Datebook section. May is Asian Pacific American Heritage month! If you haven't noticed, our clients for the most part, come from the APA community; and we're proud to represent these amazing people and organizations. Hope to see you at some of these events! to 15 different programs reflecting the artistic accomplishments and cultural diversity of San Francisco’s Pacific Islander and Asian American communities. See the calendar of events here! States of Asian American Festival (USAAF) presents up to 15 different programs reflecting the artistic accomplishments and cultural diversity of San Francisco’s Pacific Islander and Asian American communities. See the calendar of events here! May 11-13! Incarcerated 6x9 a “Incarcerated 6x9” is a 60-minute dance performance inspired by the real-life accounts of incarcerated young Pinoy/Asian Americans that explores the hopes, delusions, and will to survive in the loneliest, most bitter place on the planet. This show is also part of the USAAFestival! To see show dates or purchase tickets click here! Tickets still available! May is Mental Health Awareness Month, so we launched a campaign with award winning author, psychiatrist and buddhist, Dr Ravi Chandra. The Facebuddha Mindfulness Challenge, is a guided social media detox to create a more mindful interaction with social networks that will benefit your mental health! For more info, check out his page here! Check out how we did on our Detox here! Sahra V. Nguyen was at Verizon HQ for a salon talk with APIA employees around the topic of Being Bold! To book Sahra for your organization, just reply to this email! Check out her workshops here! for your organization, just reply to this email! 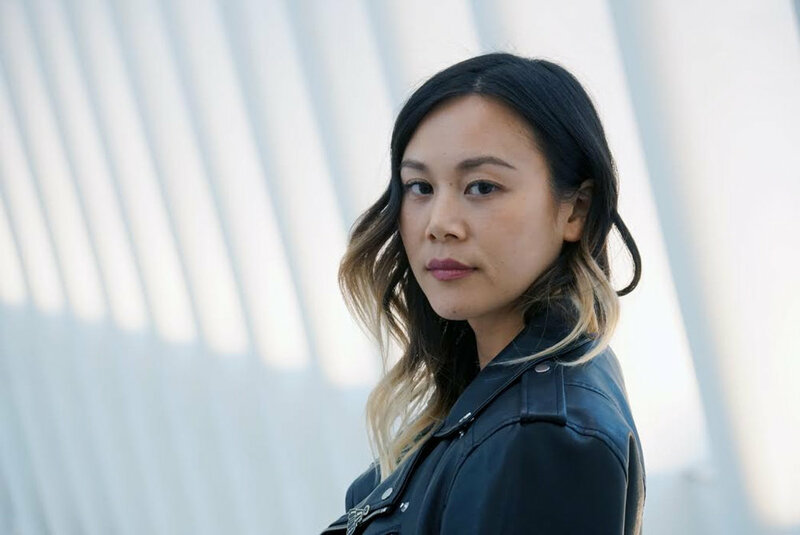 Sahra Vang Nguyen (sahravang.com) is an artist, writer, speaker, entrepreneur, and creative producer currently based in Brooklyn, New York. Sign up with your email address to receive exclusive event invites, coupons, news, and updates!